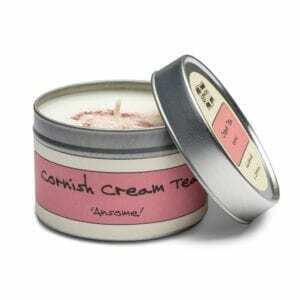 The comforting scents of aromatic sweet spices, mulled red wine, and a hint of vanilla, clementine and cherry. 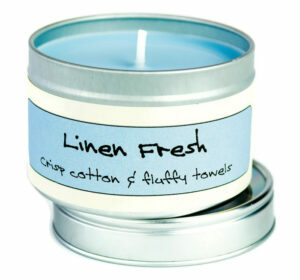 A gorgeously comforting scent, to warm the cockles of your heart. 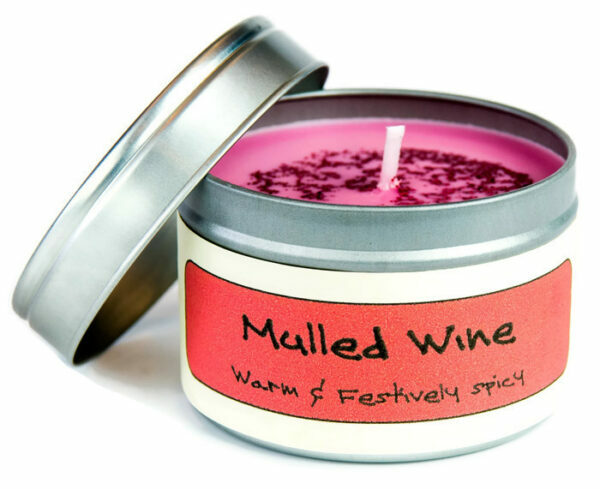 Snuggle up in front of a roaring fire, with the cosy scents of aromatic sweet spices, mulled red wine, and a hint of vanilla, clementine and cherry. 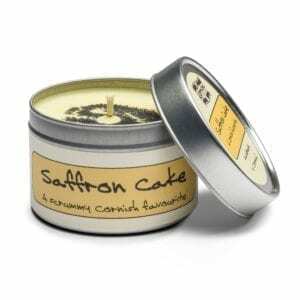 The scent will linger in a room long after the candle has been blown out.